Registering to watch our videos is a great way to dip your first toe in the water. However the main difference of the BTBL program is a face-to-face workshop session. 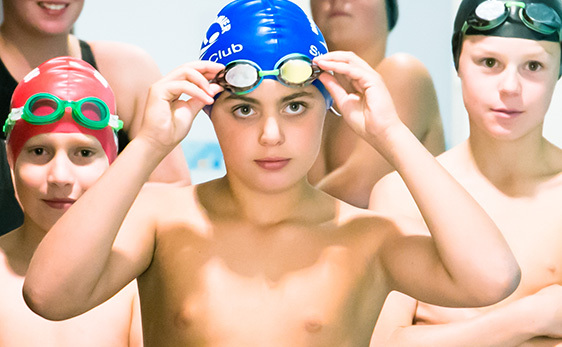 This is the bit that most young swimmers really warm to and find very engaging. To get the most out of BTBL talk to your club or coach about hosting a workshop. You can register your clubs interest and we will be in touch to discuss possible dates, times and locations. The personal stories of the presenters are relatable and hearing their experiences made me feel more comfortable about myself. I found the presentation to be very interesting and learned a lot about growing up. I also enjoyed being able to ask the presenter questions as they have experienced what I am going through.